As we know the importance of having to budget, we have made it our goal to offer quality services at the most affordable prices. 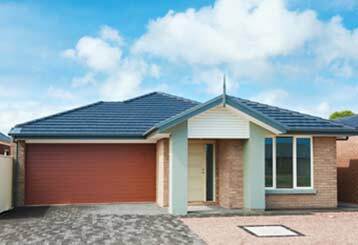 Our same day garage door repair services are not only some of the most affordable ones in Minnesota, but they are of high standards. We make sure that we never scrimp on the quality as your safety is our top priority. 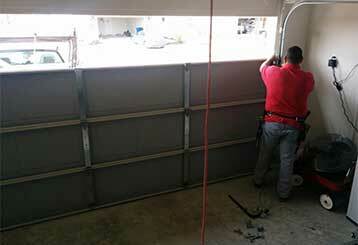 If your garage door is malfunctioning, rely on our friendly technicians for assistance with your professional repairs. Whether it's a malfunction with the springs, opener or anything in-between, we'll fix it. Read more here. 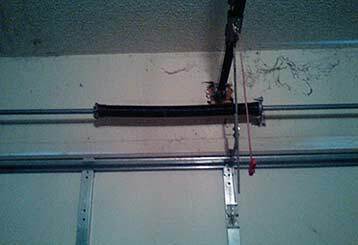 Trust our team to get your garage door springs repaired or replaced in no time. From installing torsion springs to dealing with corrosion, we do it all! 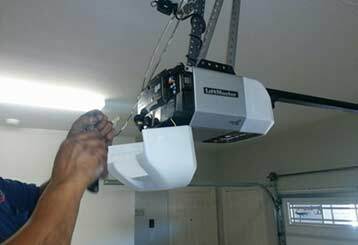 As garage door opener repair specialists, we guarantee emergency service and perfect replacement and maintenance. When you need professional maintenance services, count on us. We cover everything from lubrication to spring adjustments. Read more here.